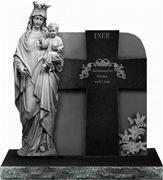 Xiamen A B Stone Co., Ltd. is engaged in production of a comprehensive range of Granite Tombstones, Monuments, Memorials, headstone, gravestone and accessories, such as granite memorial vase or lantern. 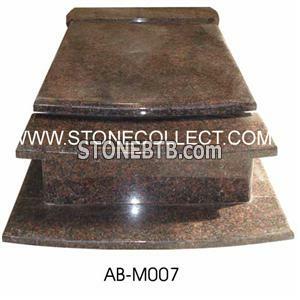 Welcome to visit our our website for more product information. Please do not hesitate to contact us if you have any interest. 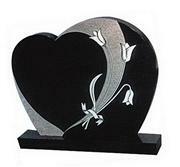 4) Finishes: High Polish, hand carving, shadow carving, flamed, sandblasted, chiseled and bushhammer. Company Name :Deer King Industrial Trading Co., Ltd. 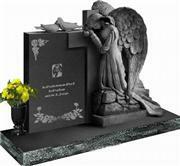 Granite tombstone with the best carving tech headstone. Deer King Industrial Trading Co., Ltd.